What a good time to be black! 2018 is the year of Black Excellence and with half of the year already gone, it seems there’s no telling what bigger news can come out as the days go by. 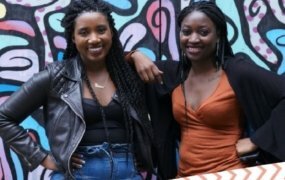 From Sports to Education, Health to Fashion, Blacks are taking over and letting the world know that Black is the new Excellence. So whats the big news this time? Earlier this week, Forbes magazine published an issue of the influential magazine with Kylie Jenner as the cover girl. In the magazine, the youngest of the Kardashian tribe was said to be the youngest ever self-made billionaire with a business worth 800 million dollars at just 21. 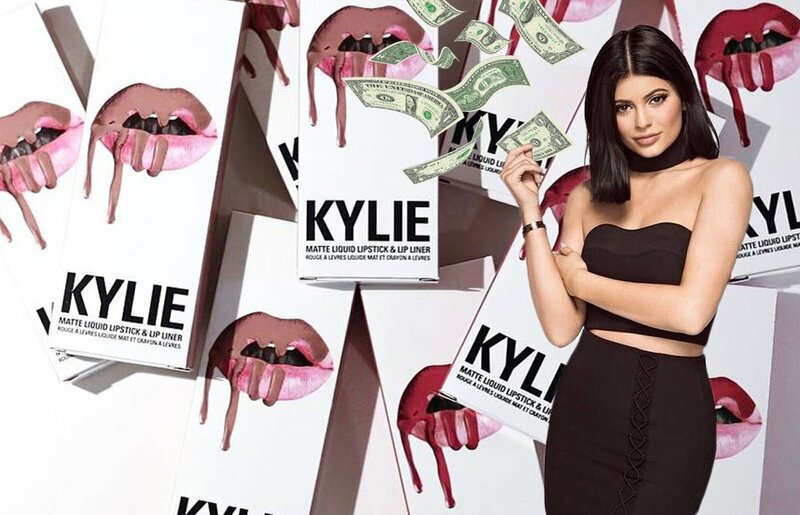 Forbes explained that Kylie’s make up business Kylie Cosmetics could rack in the remaining 200 million dollars in a matter of time to take the well-deserved title. Of course, the statement by Forbes did not sit well with many people but the influential Forbes list could not be disputed. 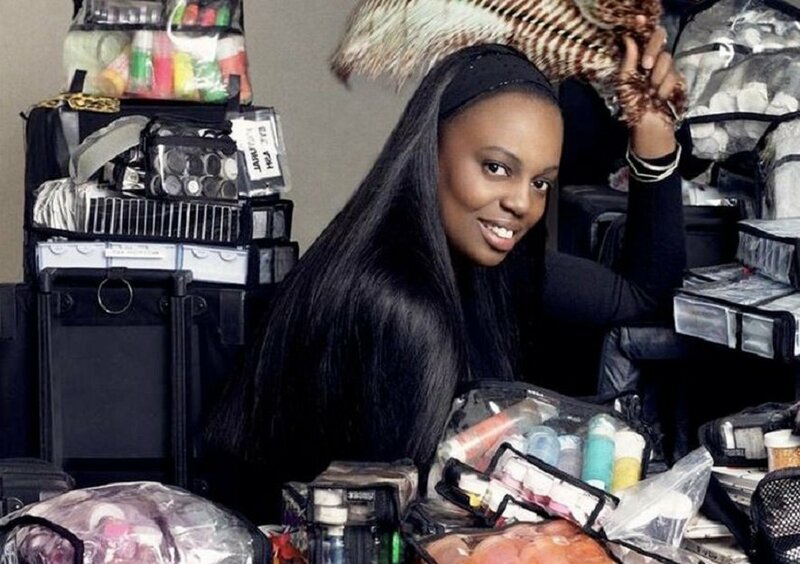 On July 16, 2018, WWD announced that iconic beauty brand mogul Pat McGrath had bagged a 60 million dollar investment deal with Eurazeo Brands, an investment division of a global investment firm. The huge investment deal for the Jamaican -British makeup mogul skyrocketed her worth to 1 billion dollars. Described as the most influential makeup artiste in the world by Vogue Magazine and the most powerful force in the makeup business by many, Pat is a makeup artist who has worked across the globe with various icons such as Oprah Winfrey and multi-million fashion brands making up models for the runways and high ranking fashion magazines. In 2016, Pat was inspired to establish her own cosmetic beauty line, with the hopes of providing a brand that was usable on the black skin. 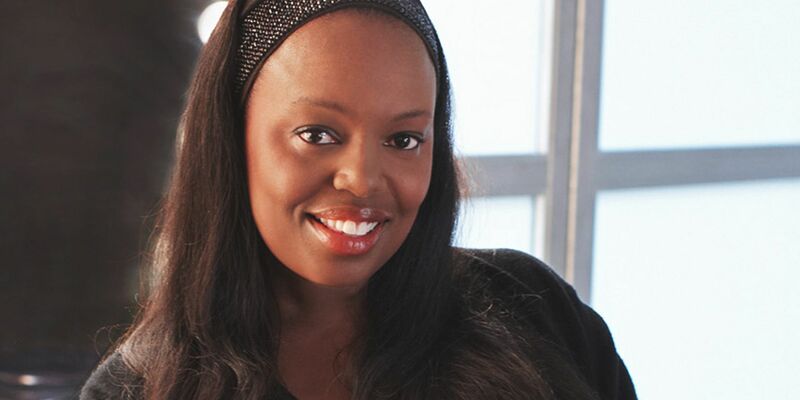 In an interview, Patty explained that her longtime dream after working in the entertainment industry for so long was to create an iconic beauty brand that goes beyond the limits breaking bounds and bringing diversity to the table. In just two years, Patty has done more than break the limits in the industry. She now takes the crown as the self-made billionaire with a cosmetic brand leaving Kylie to enjoy the reign for just a few days. There’s greatness in being black. There’s also a great business prospect in owning a cosmetic line and we might as well consider it!